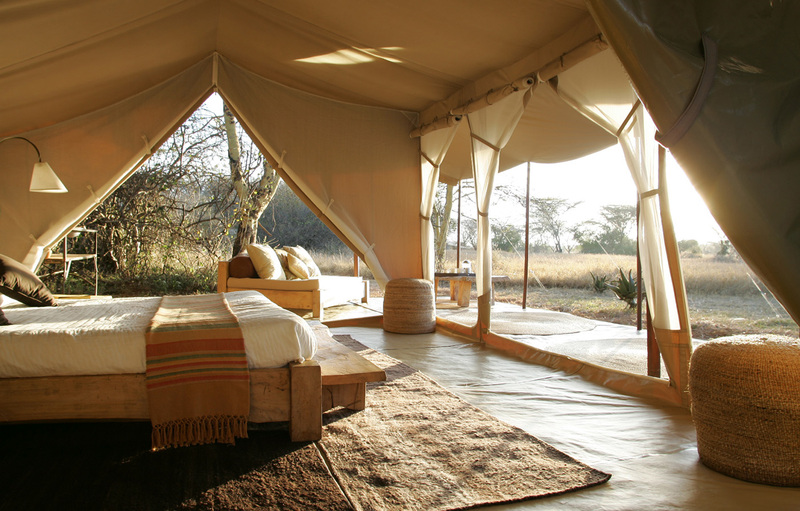 Naibor, a Masai word for ‘space’, is a luxury tented camp deep in the heart of the Masai Mara National Reserve. Designed as a space away from the hurly-burly of modern life, where the hustle and bustle is provided only by the wild animals, Naibor camp is hidden in a grove of riverine woodland on the banks of the Talek River.  Located just minutes from one of the world-famous wildebeest crossing sites, the environment teems with wildlife, flora and fauna. The luxury tented accommodation is defined by contemporary style and discrete elegance.  A tented safari par excellence, the camp is thoughtfully and tastefully designed, allowing all comforts to be met, whilst allowing complete immersion in the splendour of the natural world outside. Sweeping pale canvas tents, with en-suite bathrooms, king-sized beds made from local fig-wood, wide sofas furnished with bolster cushions, and wool rugs – all bring “camping” into a new dimension, and form an outstanding base from which to embark on unforgettable explorations of the famed Masai Mara. 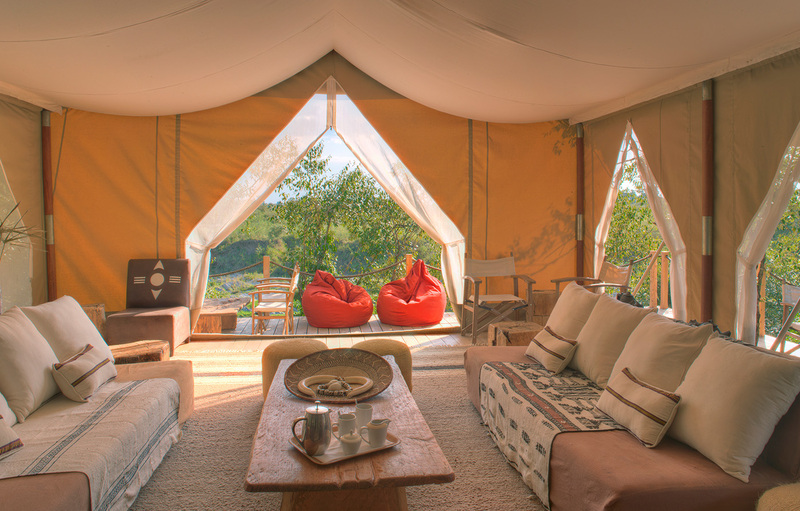 The Mess tent and sociable fireplace area overlook the Talek River with its resident pod of hippos. Relax and dine with fellow guests, as our chefs create beautiful and delicious meals from fresh ingredients; or enjoy a private candle-lit meal by your own tent. The Naibor Spa tent is carefully secluded for the perfect ambience for enjoying a massage. Thank you for the most amazing trip of a lifetime. We will never forget this experience – we have been in heaven! The suite was private and cosy. The showers were warm and hoisted.The staff and service friendly and genuine. The private meal in our tent was very special with our own little fire.  I had such a fantastic time – sundowners, bush breakfast, Tuskers and lots of cats. What an experience!  Great Safari Destination. The camp managers Craig and India looked after us brilliantly as did all the camp staff. Bucket-list holiday. Our safari guide, Jackson, made our holiday so special. He got us the big 5 - which is quite rare but he was so engaging and interested in us as well, he went over and above to make our safari special - we are staying in touch with him! !